A red ecto emergency ping will send Ted and Tess on a new mission. Is Mousse up to his old antics, or is a new shade causing trouble this time? 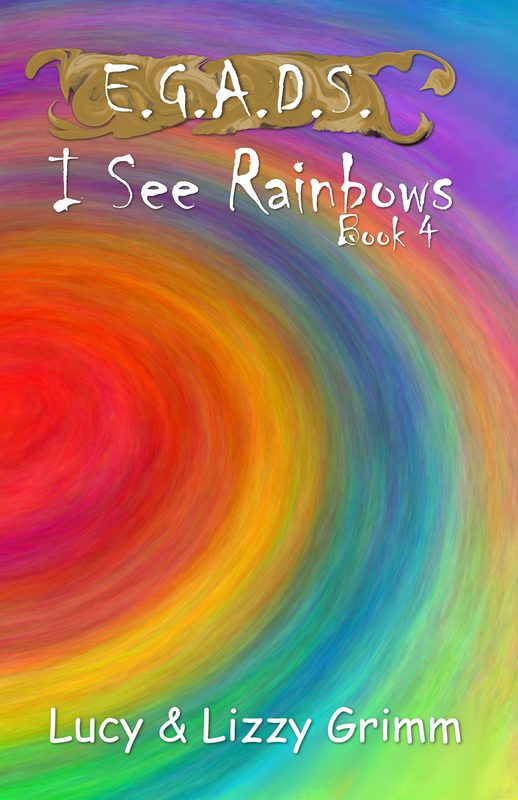 A ghostly celebration adds some fun to the journey, but will luck and rainbows save the day?